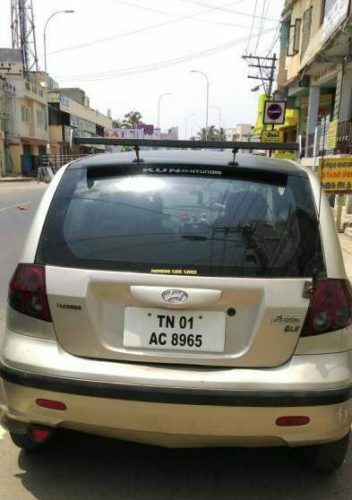 Hyundai Getz Used Car in Coimbatore. 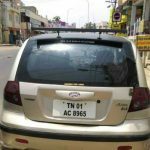 2007 model Petrol Hyundai Getz used car for sale in Thudialur, Coimbatore, Tamil Nadu, India. 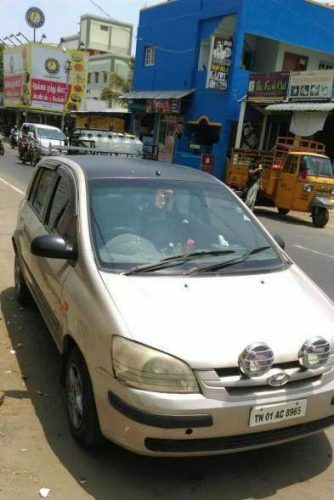 The price of Hyundai Getz used car is ₹145,000. 2007 year model Hyundai Getz petrol fuel type used car that has driven 90000 Kms on road. Allow wheels, Remote lock, Good A/c,sports Spoiler are available. It’s a third owner used car. This Hyundai Getz second hand car is listed in the following listing pages. Liked this ad? help others to reach this page by sharing this Hyundai Getz used car ad on social media. Maximum Social Media Share = Quick Sale. So ask your friends to share this page.